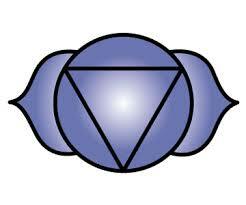 The Ajna Chakra is a deep blue / Indigo, sometimes white and when balanced is the colour of a mountain storm cloud. 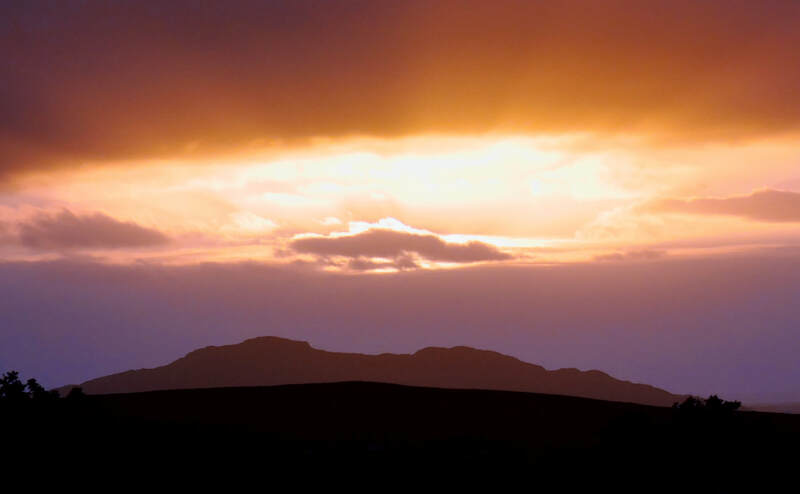 The sixth colour of the rainbow and is enlightened and refreshed with a walk in the rain on a bright day. Meditating during a cloudburst and enjoying the rainbow that follows is the surest way of bringing this chakra into its own. 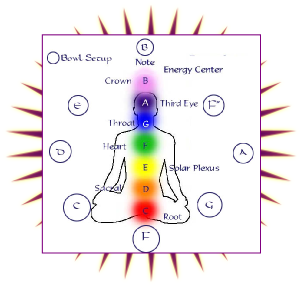 It is one of the fastest spinning chakras and is frequently mistaken as being solely responsible for seeing or for spiritual and psychic understandings. 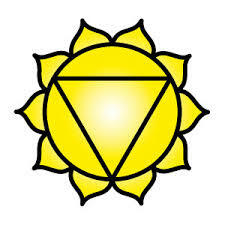 This chakra rotates clockwise and develops from the age of 30 to 49, it never develops completely as it is a continual work in progress and its survival depends on etheric stimulus. 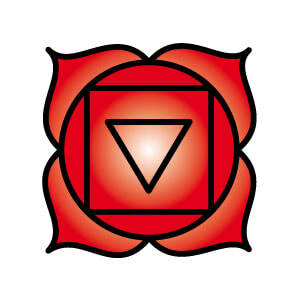 The less attractive aspects caused by a soft, dull or unbalanced chakra: Fantasizing, hallucinations, short attention span, lack of reasoning, self centred. 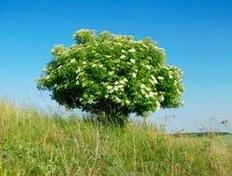 Physical manifestations may be: Head aches, eye problems, poor co-ordination, anxiety, frequent cold and flu symptoms. 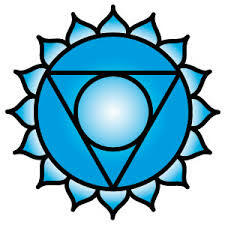 The positive attributes to this beautiful deep blue chakra are but not restricted to: Natural Intuition, fore-sight, clairvoyance, (along with other "clairs"), empathy, higher wisdom, healing abilities, sensitivity, imagination. This Chakra is good for meditating and encouraging second sight, reptiles develop this eye before they develop "normal" eyes. 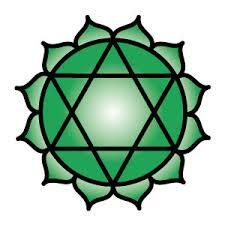 The right: "I am that I am"
Modern Medicine relates this chakra to the pituitary gland and the endocrine system. 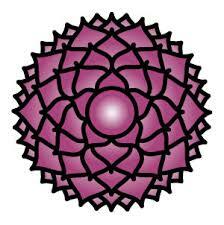 It is a chakra of two petals with each petal containing 48 petals on each side, such is the complexity of this chakra as is the complexity of the endocrine system. The endocrine system is recognised as being controlled by the pituitary gland and the function of this gland is to balance the hormones and to stop either to many or to few hormones being produced. 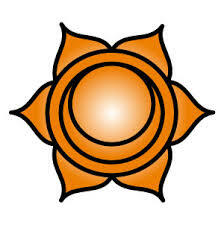 To cleanse and balance this chakra each chakra beneath should also be balanced prior to this one.